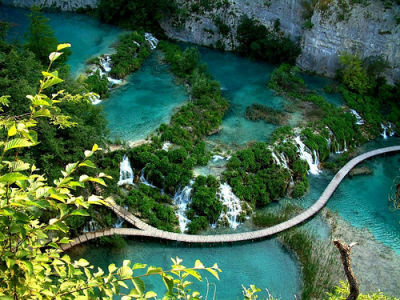 DURATION – 5 NIGHTS, 6 DAYS SHILLONG 3 NIGHTS, GUWAHATI 1 NIGHT. Pickup from Guwahati Railway Station / Guwahati Airport, transfer to Shillong, overnight at Shillong. Cherrapunji sight seeing, overnight at Shillong. Shillong sight seeing, overnight at Shillong. Departure from Shillong, arrival Guwahati at noon, Kamakhya Darshan, overnight at Guwahati. Departure from Guwahati Railway Station / Guwahati Airport. Guwahati to Shillong and back Guwahati by Indica. Guwahati to Shillong and back Guwahati by Sumo /Quails. Extra Sight seeing and all places. Expenses of personal nature and those not include in inclusions. Note:-Necessary Documents to obtain Temporary Pass for entering Guwahati. 1. Two Xerox Copy of Identity Card (Voter Card)/Passport/Driving Licence or any Identity Card Given by Government Authority with original for show Affidavit in original. 2. Four (4) Copy of Passport Size Photo.